A smooth, slick, wicking synthetic performance fabric resistant to friction and pilling. 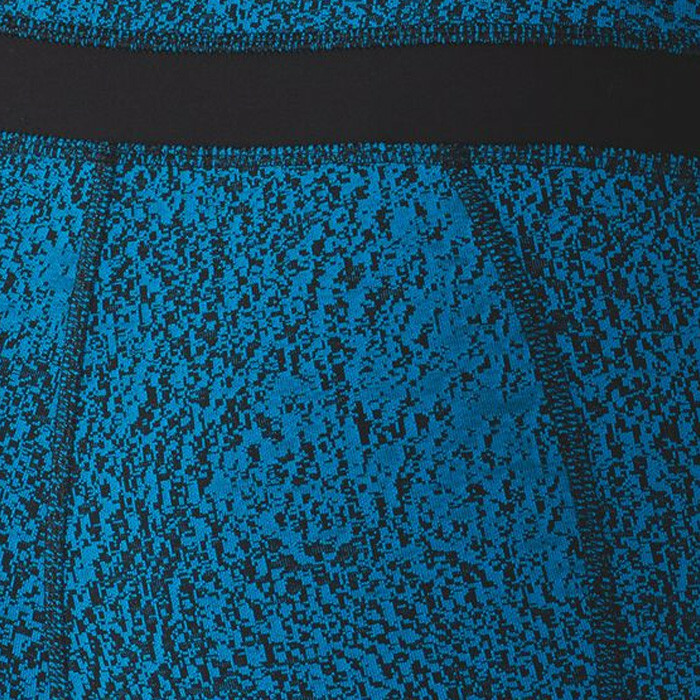 A trademarked fabric of Lululemon, often used in yoga pants. Pretreat stains with Stain Solution or the Wash & Stain Bar. Focus on susceptible areas such as underarms, necklines, and waistbands. The Wash & Stain Bar works the material to remove dirt, grease, oil, sunscreen, and makeup. Use the bar to target straps, sports bras, and waistbands. To remove odors, presoak the item for 30 minutes in cool water mixed with ¼ cup of Scented Vinegar. Handwashing is the best and safest method for washing Luxtreme. Add 2 capfuls or a squirt of Sport Detergent to a washbasin or sink filled with cool water. For especially sweaty, dirty, or musty items, such as athletic uniforms and sportswear, add 2 capfuls of All-Purpose Bleach Alternative and use a normal cycle. Always air-dry activewear and performance fabrics! The high heat of the dryer will reduce the fabric’s elasticity and moisture-wicking properties. 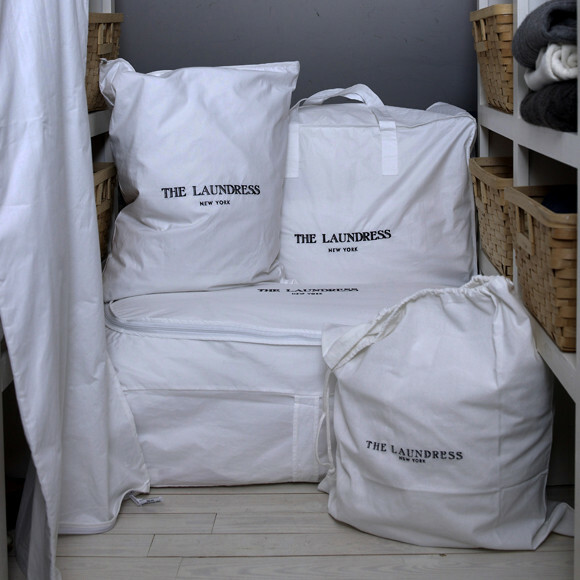 Use the Hotel Laundry Bag to keep sweaty workout gear separate from the clean, dry items in your bag.